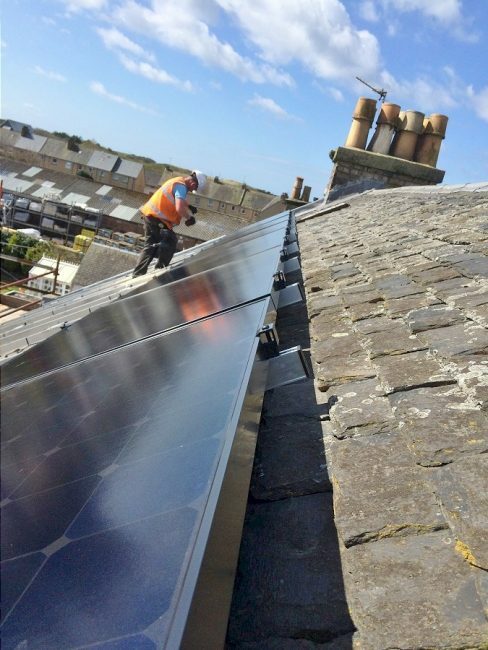 Ceiba Renewables were contacted by The Scottish Maritime Museum in Irvine to help them look at ways of using solar PV to reduce their energy usage. Following a consultation where a number of roofs were considered, the most favourable location was on the roof of the main office. 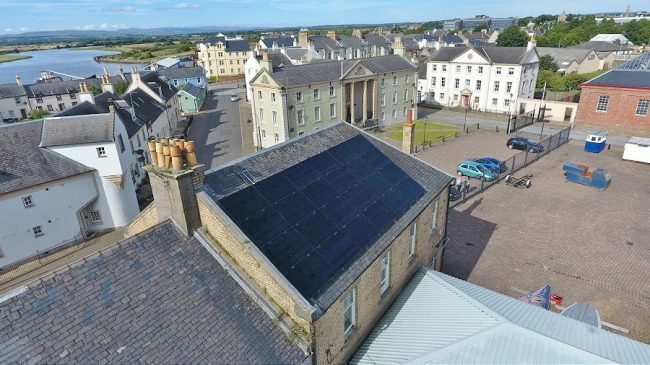 A number of solar panels were considered but the benefits of Sunpower – superior warranties, higher output per m2, aesthetics, performance and salt-mist environments – were such that the Scottish Maritime Museum quickly opted for the X21 Sunpower panel. The installation was featured in NICEIC’s Connections Scotland magazine which goes into more detail about the project. 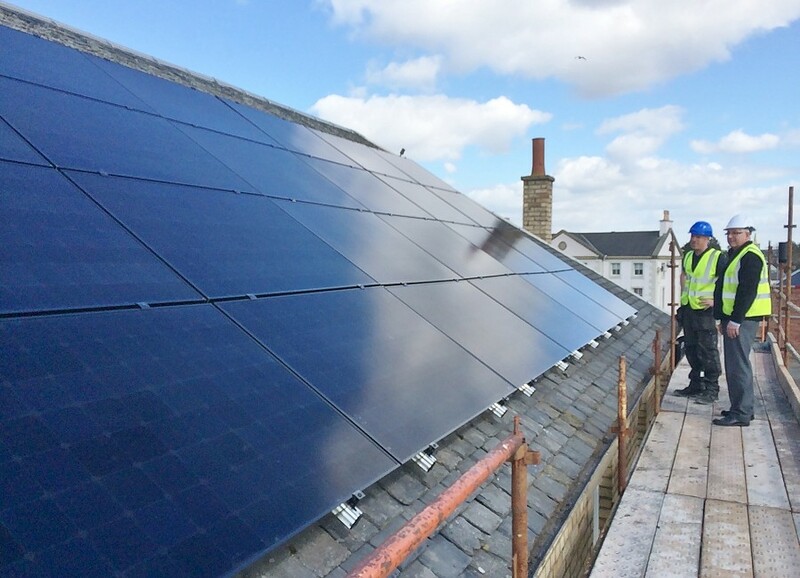 The all-black X21 panels look fantastic on the roof and the PV system is exceeding performance expectations. See the article about this project in the NICEIC’s Connections Magazine here. NICEIC are one of the UK’s leading assessment and certification bodies for electrical and building works.